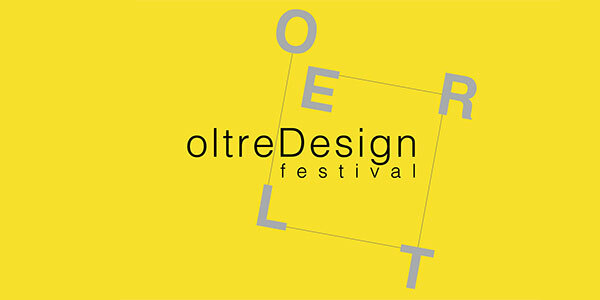 “OltreDesign”, a design festival in Treviso, second edition, will take place in March 2019 and is going to host conferences, exhibitions, readings and appointments: opportunities for in-depth study and discussion on Art, Craft, Innovation, Culture and Sustainability. 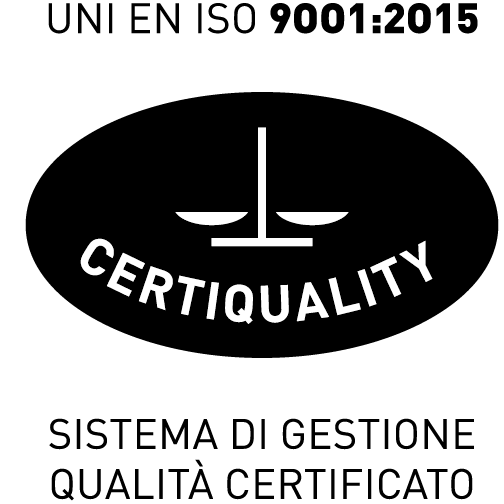 This event proposes Design as a natural element of contact between industry and art to promote “Made in Italy” and Italian excellence in the world. On March 17th at 4.00 pm, Maurizio Milan is meeting the public on Design+Engineering in the “OltreDesign Talks”, which will be held at the Santa Caterina Museum in Treviso, presenting Milan Ingegneria projects with the Renzo Piano Building Workshop.